Located just one hour from Melbourne and 20 minutes from Geelong, Peppers The Sands Resort offers the perfect short break escape. 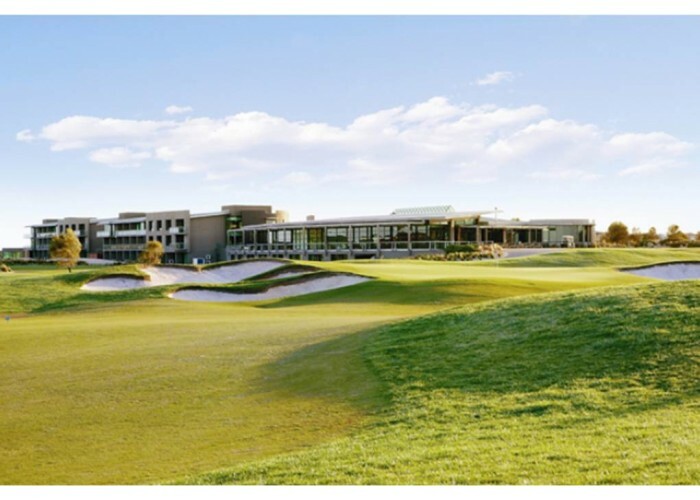 Nestled within the serene surrounds of 13th Beach Golf Links, on the scenic Bellarine Peninsula, Barwon Heads Resort offers modern self contained accommodation, with the option to play two fantastic golf courses. 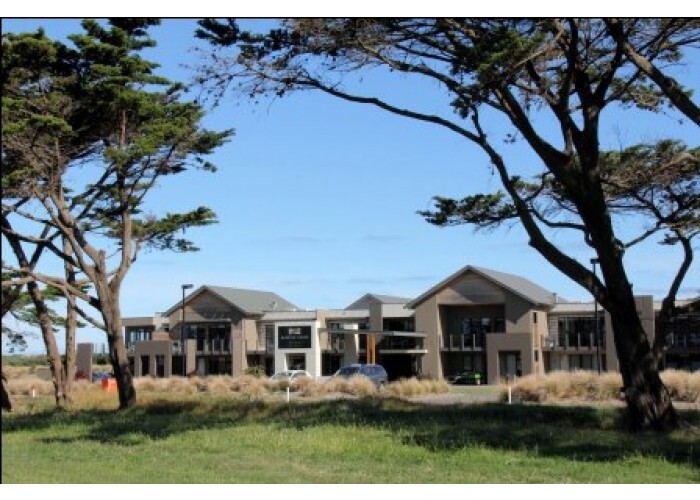 Ideally located at the gateway to the Great Ocean Road. Torquay is home to the world-famous Bells Beach and is the perfect place to begin your great ocean road adventure.